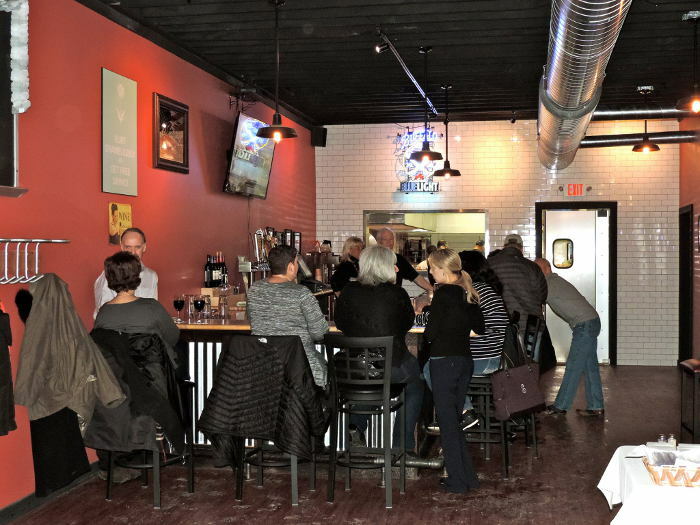 This newish restaurant, whiskey bar, and music venue by the owners of Bar Bill in East Aurora is great for a meal full of comfort food. Grab one of their housemade beers while you’re in! 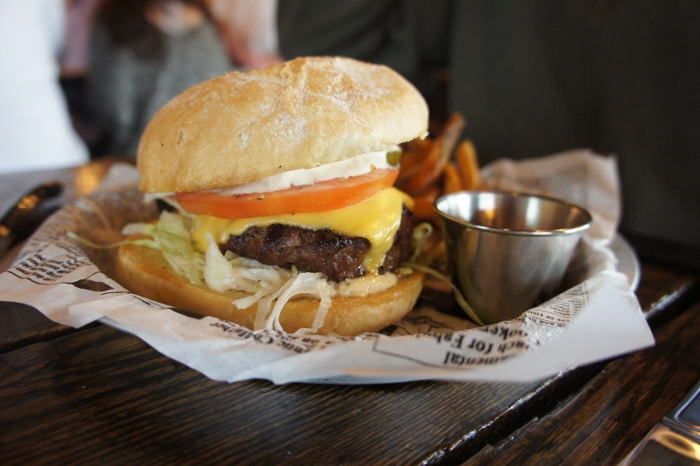 New this year, ABV has quickly made a name for itself as one of THE best places to get a burger, or beer, or fries, or tater tots, or just hang out in Western New York. Be warned – they’re always busy, but it’s worth the wait. 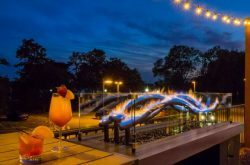 New to LRW but not the scene in general, Hamburg’s very own tap room is joining the fun with specials that include lunch for two for $20.15, a three course lunch for one for $20.15 and dinner for one for $20.15 including soup or salad, an entree with a side, and dessert. If memory serves us correctly, these guys used to be on the list back in the day when Dan was still in the kitchen. Since then they’ve been bought, sold and handed over completely to Chef Scott Donhauser. Like the good ol’ days, if you make a resy here (and we recommend you do), you’re in for a treat. Another brand new restaurant, formerly Friar’s Table, Elite Fine Dining is adding to the already decently long list of swank restaurants on the lineup. We have yet to visit, but their LRW menu mentions Lobster Mac & Cheese and Twin Medallions of Filet Mignon, so there’s that. Another fairly new restaurant to add to the list offering a fusion of flavors including everything from Italian, French and Spanish to Greek, Turkish and Moroccan. They offer brick oven pizzas too. These guys are serving up seafood, pasta, steaks, burgers, pizzas and more in their “scratch kitchen”. For restaurant week they’re offering lunch and dinner at 3 different price points, each including a glass of house wine or beer. Oh Joe. While Joe’s Deli on Elmwood isn’t new to the list, the original Hertel location is. Grab a sandwich here, thank us for the recommendation later. 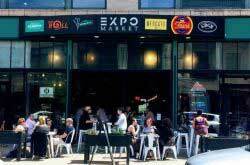 New to Hertel Ave in May 2015, we’ve heard mixed reviews on Mac’s. We, however, have had nothing but good experiences and tasty food, which is why we say this it’s worth a try. Their LRW Menu doesn’t offer a great deal of options, which is why you’ll need some other recommendations. 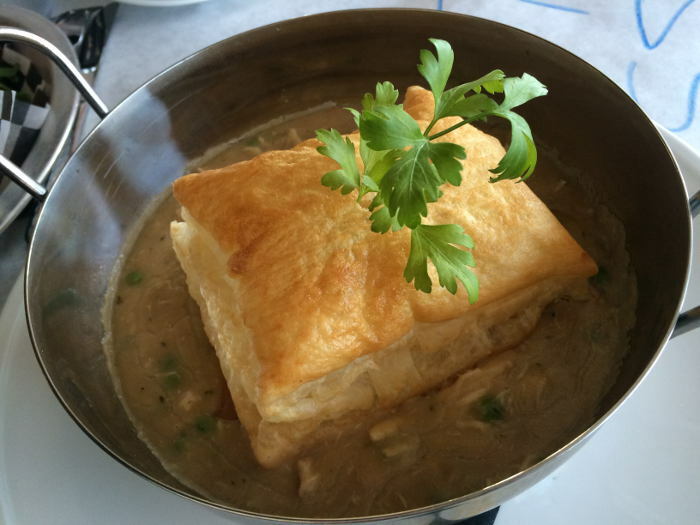 Try the Buffalo Chicken Crunch Rolls, the Double Dip and the Free Form Chicken Pot Pie. 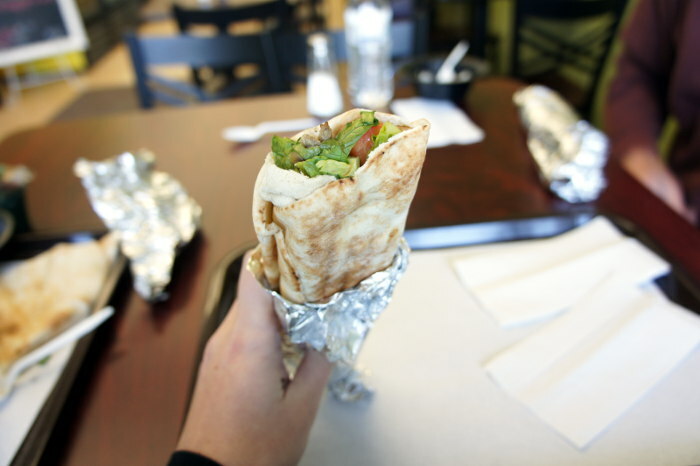 In the mood for souvlaki? These guys are dishing out Open Souvlaki Chicken Salads, and soup or rice pudding for 2 for $20.15. 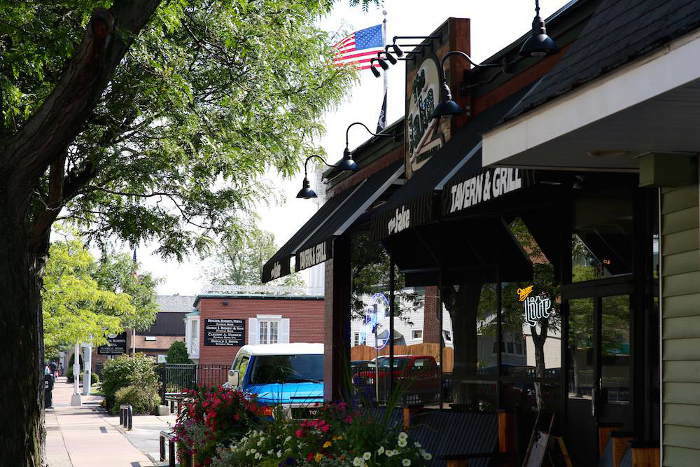 If you find yourself deep in the Southtowns and looking for a new-to-Restaurant-Week option, head to Raphael’s for Italian. 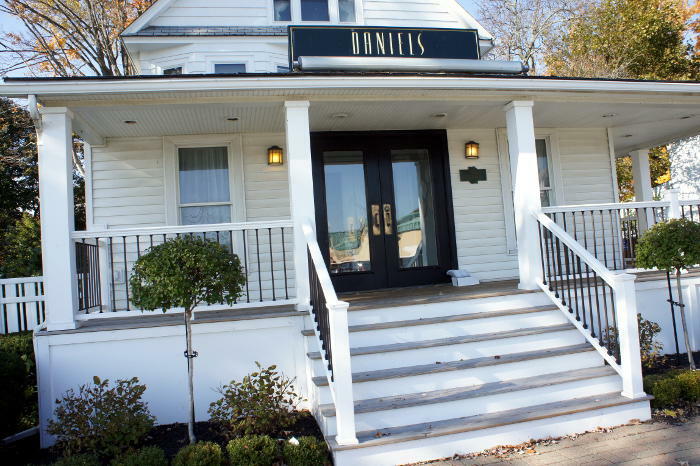 Their LRW menu offers a starter, an entree, and either a glass of wine or dessert for $20.15. Get your money’s worth at Route 78 Street Bar with an Appetizer and two entrees for $20.15. We’re pretty sure that’s for two people, but if you’re feelin’ hungry why not get after it? 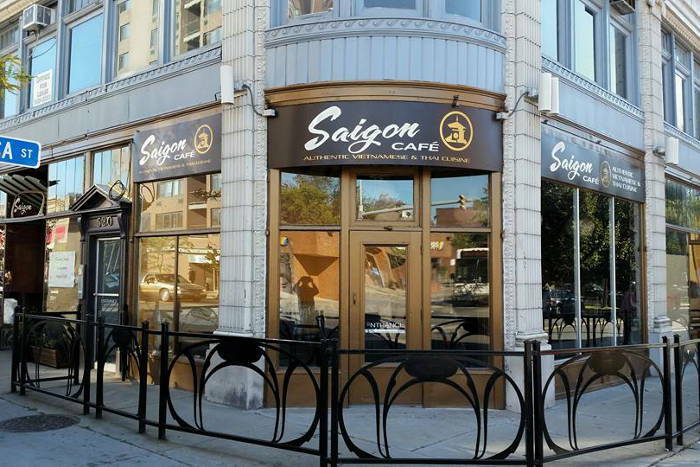 Apparently all settled in to the new location, Saigon is serving Southeast Asian Cuisine in the Elmwood Village this LRW. Almost a year old and new to the Local Restaurant Week list is Squire on Main in Snyder. Their restaurant week menu offers soup or salad, an entree, and dessert for $20.15. This Japanese bistro is offering a few different price points during their first LRW, including dinner for 2 for $20.15, $30.15, and $40.15. 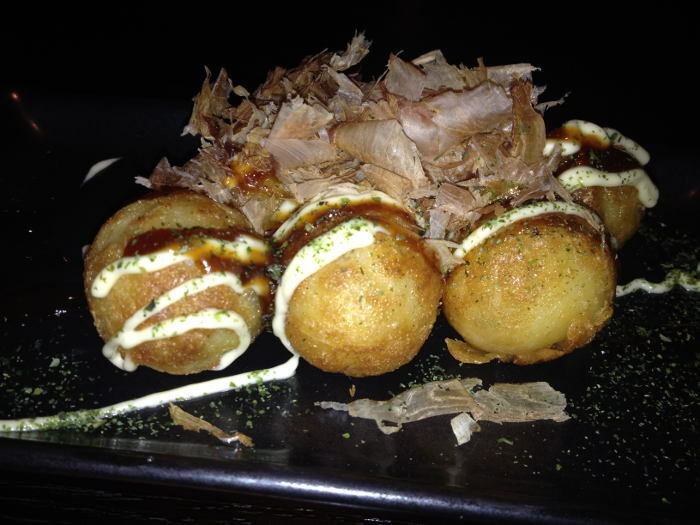 We like your style Taisho Bistro. This “English Pub with an American Twist” is offering three different options of all English fare for their first LRW. 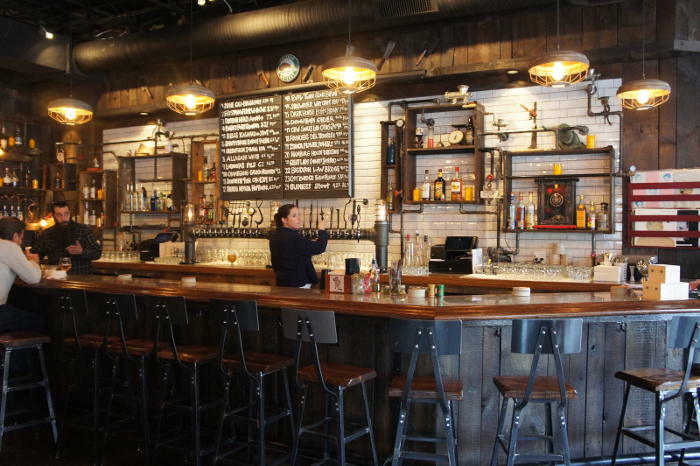 Although we haven’t visited yet, we’re excited to try this brand new tavern and grill in Kenmore ourselves. 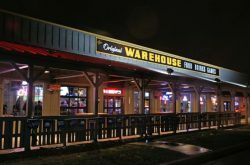 As we write this, their LRW menu has not been posted, but their regular menu includes the likes of wings, burgers, ribs and more. New to the restaurant scene this year, The Mess Hall is brought to you by the owners of Mulberry and Brick Oven Bistro. This uber casual restaurant is serving lunch for two for $20.15 including any two rolled pita sandwiches or salads and any two sides. For more info and the full list of restaurants participating in Local Restaurant Week, visit localrestaurantweek.com.